If you want to engage your customers through social media, you have to communicate with them, not just at them. There it is. Stop reading if you want. Profound, right? No, not really, but sometimes we need a Blinding Flash of the Obvious to help us out. Below are the rest of my major discoveries from the experiment. You may want to first read about the experiment itself, or check out an overview of the four strategies I discovered. I’ll be releasing a ‘how to’ white paper in the next week or so that goes into even more detail. The white paper will be announced via this blog, Twitter, or you can send me an old-fashioned email and I’ll send it to you directly. Am I more or less engaged? More engaged. These companies responded to me quickly and directly. Neutral. Office Depot is neutral simply because I didn’t have much interaction with them. Less engaged. These companies ignored me on Facebook, Twitter, or both. #1 Engagement: Does the business proactively try to engage me as a customer when I connect with them on Facebook and Twitter? The answer is “no” for all twelve. I didn’t expect any “welcome to Facebook” messages or “Thanks for the follow!” Tweets, but I know some companies that do it so I thought I’d check. This didn’t affect my engagement since I didn’t expect any proactive response. #2 Interaction: Does the business respond when I reach out to them via Facebook and Twitter? #3: Social, Media, or both? Does the business focus on the social element, the media element, or both? The graphic below represents my general observations of how much “social” and how much “media” the companies used. No, size did not correlate at all with my level of engagement. 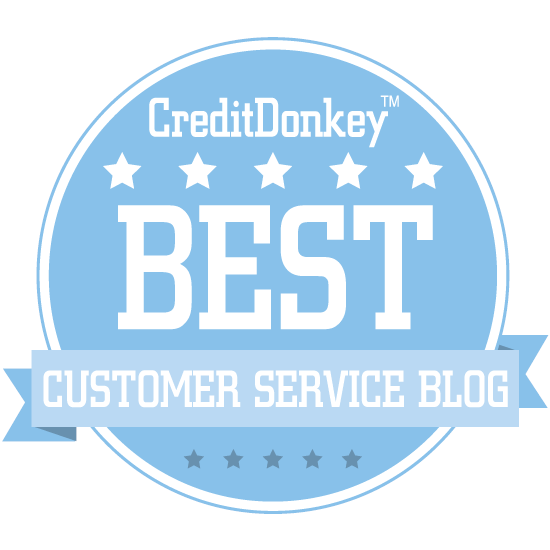 Best Buy, one of the biggest companies in the group, does an amazing job of connecting with customers via social media. Their blueprint is one that large and small companies alike should follow. Monitor frequently and respond quickly. Best Buy accomplishes this by dedicating several employees to social media. 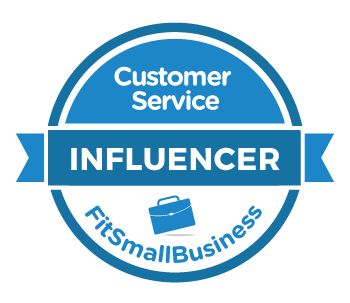 Small business owners need to make this a priority, trust an assistant, or get out of social media. Your customers really won’t care if you are ‘too busy to respond’. One business day is a good rule of thumb. Personalize it. Coral is a ‘Community Connector’ at Best Buy. She responded directly to me via Facebook and Twitter, and was always friendly, enthusiastic, and helpful. Communicating with Coral was much more enjoyable than communicating with a nameless, faceless “Best Buy”. Help in public, resolve in private. Coral and her co-workers make helpful information to customer questions available to all who are on their Facebook page or following them on Twitter. Have a gripe? Coral or one of her colleagues will politely request that you send them more details in private (via email or Twitter direct message) so they can help you out. I was surprised to learn that most companies don’t make it clear what their customers should expect. Only two companies (Studio Diner and Best Buy) provided information on why you should connect with them via Facebook. 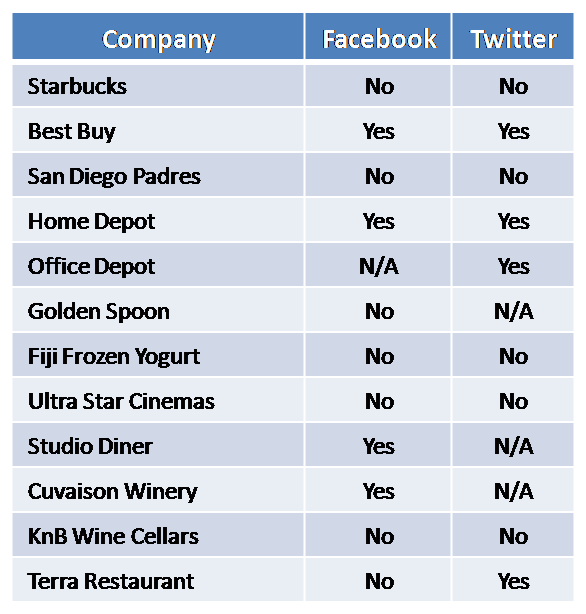 And, just two companies (Best Buy and Ultra Star Cinemas) described why you should follow them on Twitter. A best practice would be to clearly identify what customers should expect from you on each social media outlet you choose to use. You can see more here. I’m recruiting a few companies to implement some of the best practices identified in this experiment to see if they really do work with other customers. Stay tuned for more details. In the meantime, please post your questions, comments, and ideas.